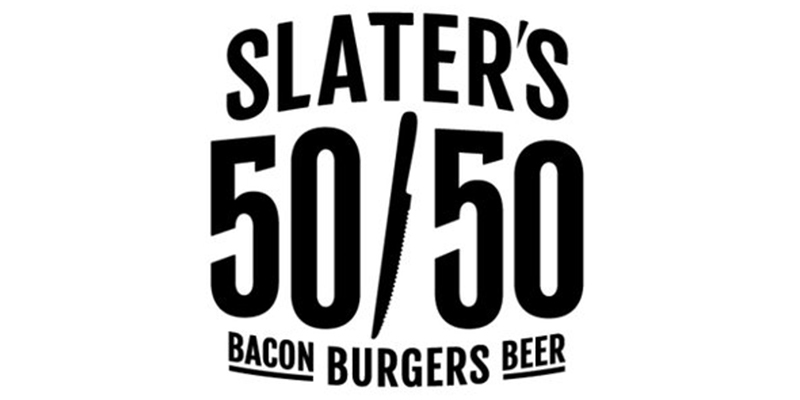 The Dallas Game Watch Location has been changed to Slater’s 50/50. Slater’s 50/50 grills burgers with a half ground beef and half ground bacon patty. It has also made appearances on Travel Channel’s “Bacon Paradise” as well as winning Nations Restaurant New’s Hot Concept award.